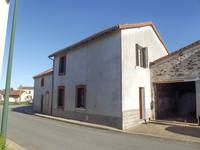 This property offers 3 bedrooms and a large barn and is situated on the edge of a village . . . This beautiful property was built in 1886 and retains many period features. It is within . . . Spacious 2 bedroom house with garden within walking distance of amenities. 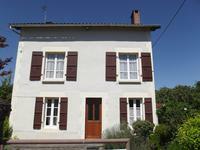 This house is located in a quiet road in Nouic within walking distance of a bakery, . 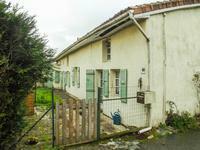 . .
Detached three bedroom renovated house with barns near to a town with amenities. This fully renovated light and airy house was built in 1970 by a farmer but for family . . . This lovely house has plenty of space for all the family. It is in a quiet road with shops . . .
Work and live in the heart of a popular village with this successful mini-market and two bedroom house. 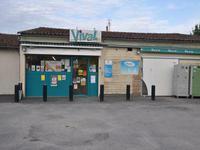 Fantastic opportunity to own a mini-market (Superette) business, buliding and two bedroom . . .
3 bedroom house with garden in a town with amenities. 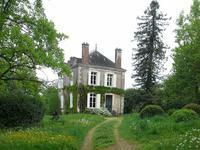 This house used to be the forge for the town and has been renovated to a high standard and is . 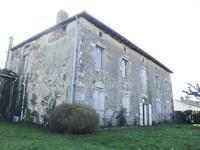 . .
Former presbytery for renovation with extensive outbuildings, ripe for conversion. 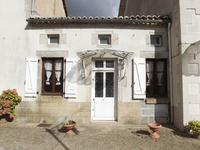 This historic former Presbytery sits in the small town of Nouic, in a private and quiet . . .